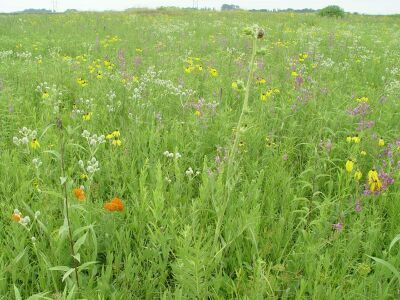 “Better prairie land management and bountiful wildlife start with the select seeds nurtured by Prairie Seed Farms." EXPEDITE YOUR IOWA CRP ORDER! Lawn seed, turf grass seed, and premium prairie wildflower seed mixes for large and small landscaping projects. 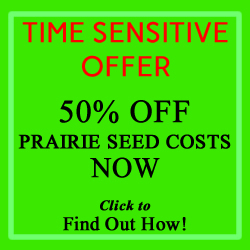 Prairie Seed Farms provides you with more than 127+ years of combined experience in growing, selecting, seeding, cultivating and processing of prairie seed. While we do business worldwide, we aim to make each customer’s experience a personal one and our famous customer satisfaction guarantee is your assurance of a positive and profitable planting experience.